Hideo Kojima’s lasting legacy to video games will always be Metal Gear, but don’t let that stop you from checking out the rest of his extensive library. Now is a better time than ever to do a little diving, because both games from his popular mecha-action series, Zone of the Enders, are now available in gorgeous HD on a single convenient disc. These wonderful games were received with a pretty decent response when they were originally released earlier last decade, but many did not grasp the full scope of what they were truly dealing with. Their style and mechanics were light years ahead of what the original PlayStation and Nintendo 64 were capable of. But, it seems time has finally caught up to these classics, and they more at home on modern consoles than they have been at any other point in their history. 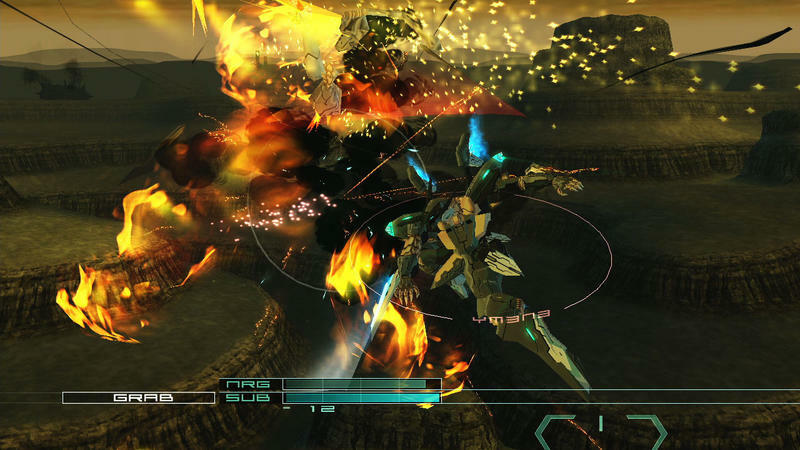 Probably just to keep the series tradition alive, the Zone of the Enders HD Collection comes packed with a demo for Metal Gear Rising: Revengeance. At $39.99, these games are a steal and easily worth more of your hard earned dollars than most of the newer titles this year. It shipped nationwide yesterday on October 30th and is now available for both Xbox 360 and PlayStation 3.